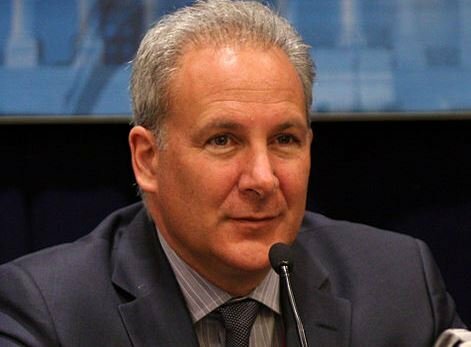 It is indeed a great day for the Bitcoin community when a well-known expert in the investment world embraces cryptocurrency like Peter Schiff is doing. The leader of Euro Pacific Precious Metals, the largest precious metals dealer in the world, announced this Wednesday (21st May) that his company is now accepting Bitcoin via the famous payment processor BitPay. Although Schiff’s alleged hate against Bitcoin was never official, this announcement definitely marks a change in the investor’s point of view. The news was revealed on Schiff’s “Official Gold Blog”. And it looks like everyone at Euro Pacific Precious Metals thinks the same. “Bitcoin offers tremendous benefits as a medium of exchange for both our domestic and international customers. A wire transfer of fiat funds can be slow and expensive for the customer, and credit card fees are too high to absorb at the low premiums we offer”, said Michael Finger, the firm’s director of marketing. Choosing BitPay, according to Finger, was an easy decision to make: “not only does BitPay’s service make business sense, but we are excited about giving owners of Bitcoin the opportunity to inexpensively and reliably convert any excess holdings into precious metals rather than back to fiat currency”. The Bitcoin payment processor recently kicked-off a partnership with Toshiba, making crypto-transactions accessible to 6,000 new merchants across the world. “We are very excited to form a partnership with Euro Pacific Precious Metals (…). BitPay is honored to have a role in helping such global and established companies integrate Bitcoin into their payment systems”, said Tony Gallippi, BitPay’s chairman and founder. On a related note, another Bitcoin supporter also decided to share his thoughts about digital money. 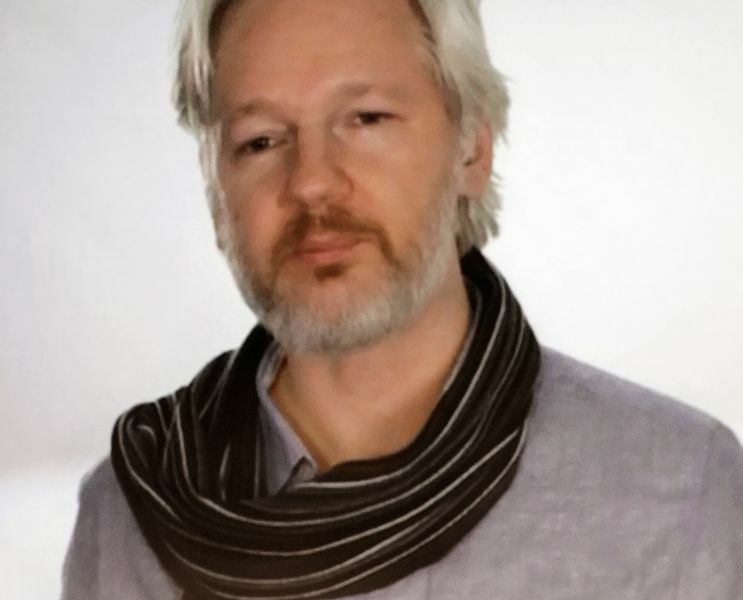 Julian Assange, the famous Australian journalist and Wikileaks editor-in-chief – who is still being granted asylum at the Ecuadorian embassy in London -, said that “Bitcoin is the most intellectually interesting development in the last two years”. The statement was made during a livestream chat session at the conference Net Prophet. According to the Wikileaks founder, Bitcoin could be responsible for the next great innovation in the finance sector. Assange revealed he believes that Bitcoin is creating an interesting diversity and that is why several banks around the world, and especially big United States-based banks in particular, have been blocking their customers from dealing with Bitcoin.